If you are visiting the southern region of Sikkim, a visit to the Temi Tea Garden may be of interest to you. Established in 1969 by the Government of Sikkim, this tea garden is the pride of Sikkim. Spread across an area of 453 acres of land, the beautiful tea garden is bordered by the towering Mt. Kanchenjungha range. 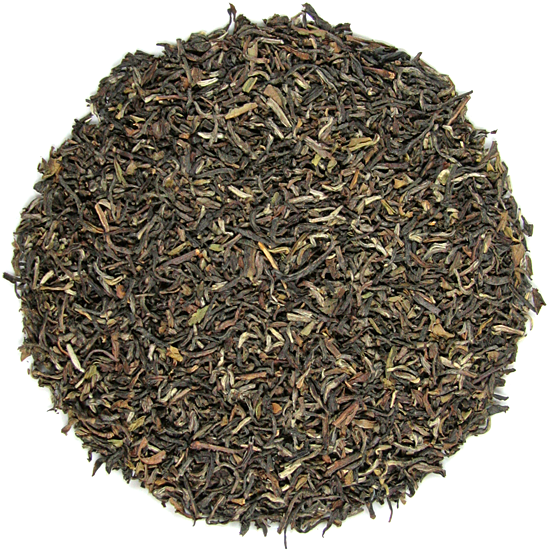 The Temi Tea Garden is reputed to produce some of the best-flavored Himalaya tea. 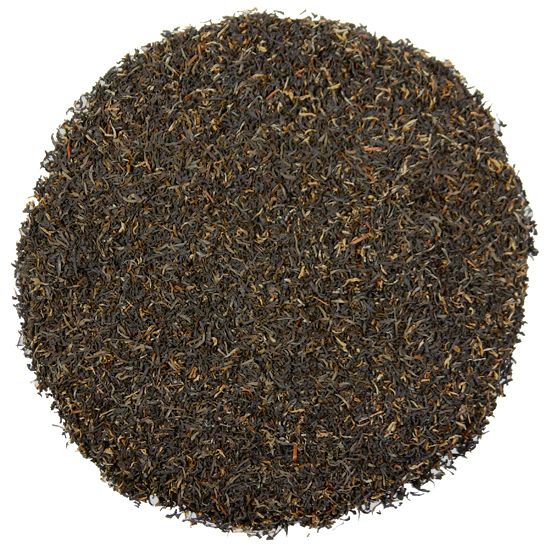 Smooth and full-flavored, it is just brisk enough to spark interest without any sharp flavor or bitterness. Astringency is minimal, thanks to the high elevation of the garden. The sight of the lush tea garden with its winding roads and tea garden workers in their colorful apparel picking tea leaves is wonderful. In winter, Cherry Blossoms bloom in the tea garden area beside the roads and the snow-capped mountain ranges peeking through the lush slopes simply makes for an enthralling and captivating view. 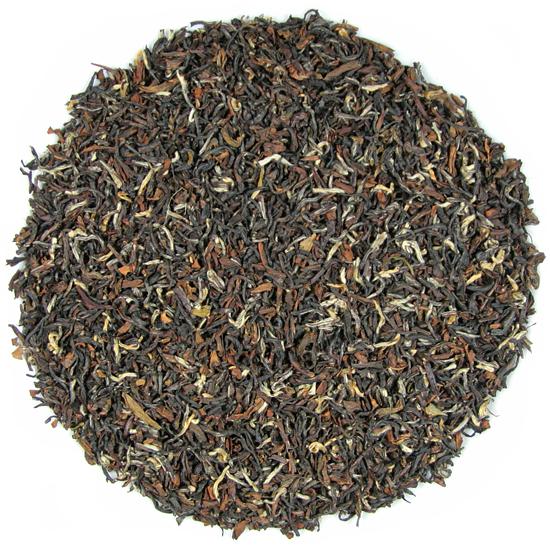 Most Temi teas are summer-made teas, as the northerly location of the tea garden (located higher north than the tea gardens of Darjeeling!) limits the amount of warmth for extended tea growing seasons.